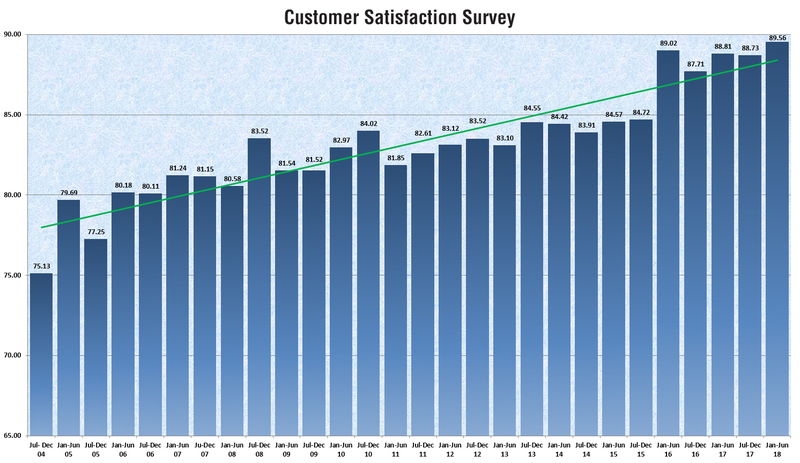 The Customer Satisfaction Survey is a biannual exercise in which we, at Deki Electronics, engage with our customers. We will soon be completing fourteen years of this survey that helps us in course correction and becoming better. In fact, the Net Promoter Score, that measures the willingness of customers to recommend a company's products or services to others, is 77. Pricing and technical support are two areas that have dipped a bit which we need to work on.